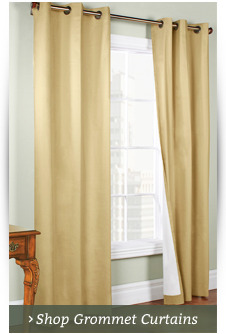 Lovely and easy care Antique Satin is a product of Charles Curtain Company. 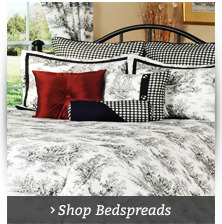 Fabric features a soft textured finish. 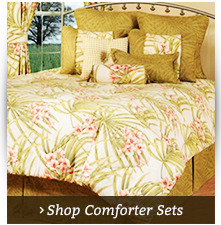 Most items are are available in Champagne and Ivory. The 3 piece Jabot sets come in 36" and 63" lengths. The attractive Blouson Valance is also a great value. All styles have a 3" rod pocket and 3" header. Use a 2 1/2" continental rod for hanging. 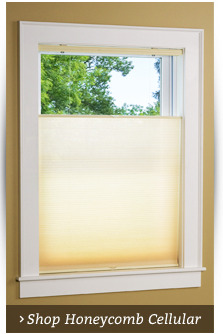 All styles fit a standard single window up to 45" wide. Featured color in photo is Champagne. Machine wash warm, delicate cycle, mild detergent. Drip dry or tumble dry on air cycle.